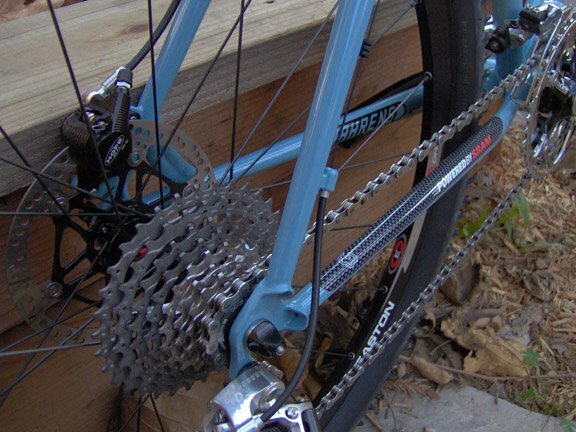 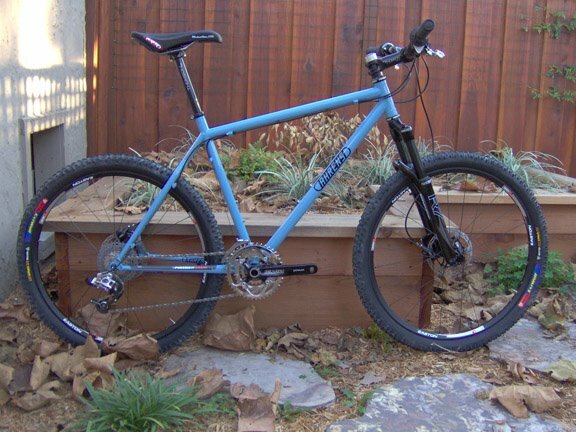 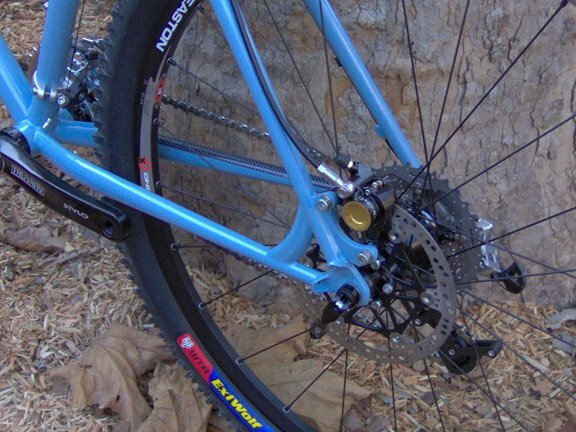 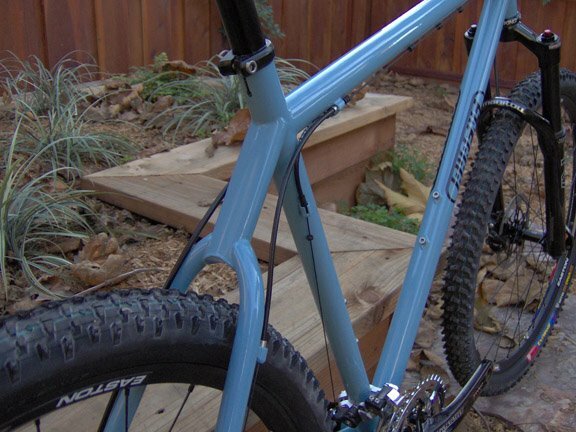 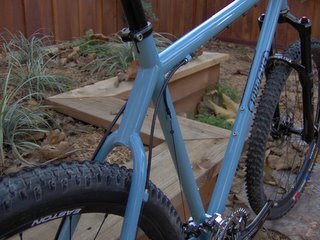 Ahrens Bicycles Blog: Baby Blue APEX -- Fully Built Up! Baby Blue APEX -- Fully Built Up! 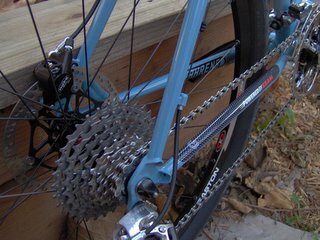 Only 23-1/4 lbs -- not bad for steel!